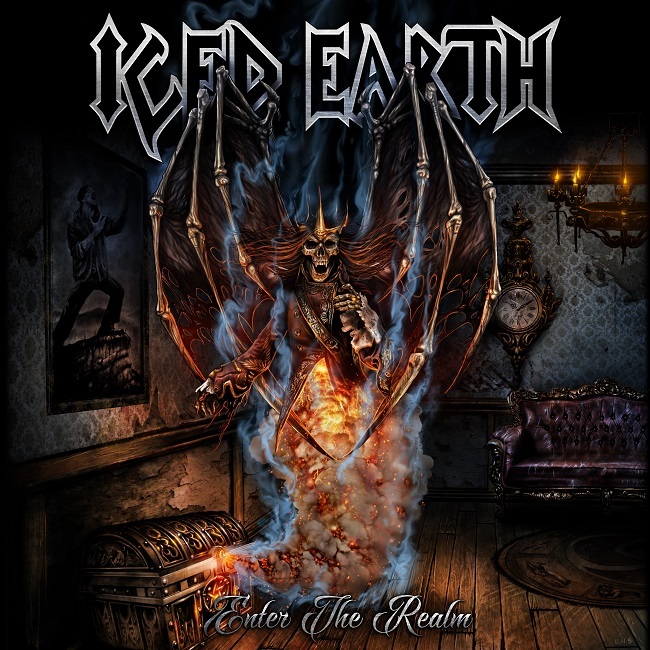 US metal institution Iced Earth entered the worldwide metal scene by storm with the release of their first and only demo “Enter the Realm” on April 12th, 1989. Exactly 30 years after its original release, Iced Earth re-issues this very fine example of real and uncompromising US metal on CD, digitally and – most importantly – on vinyl for the very first time! Iced Earth was introduced to my by my dear friend. I instantly fell in love with them and with their “I’m Burning For You” and “I Die For You”. Over the years I was listening them from time to time, but somehow they always find spot in my playlist. But enough of sentimentality, let’s see what they did this time. “Enter the Realm” is the first instrumental song that slowly is introducing us to the story. The sound is so clear and so beautiful melodically (you know that I love nice melody). It’s the perfect intro for me, and it slowly fades into song “Colors”. You can feel the lirics, as they are described by the music. The combination of high scream and harsh voice is perfect. Recited part was perfect fit into the song and it gave so much life to the whole story. It’s so nice to hear clear sound. Every element fits perfectly together. After the “Colors” comes “Nightmares”, and at very first second it strike us with sound of thunder. The hype is rising and you just know it’s gonna be hard and heavy. And they pump us with energy just to slow us down with “To Curse the Sky”. “Solitude” is another beautiful instrumental that takes us to the other part of the story, after the drak and powerful theme. Finishing of with self-titled song “Iced Earth”. 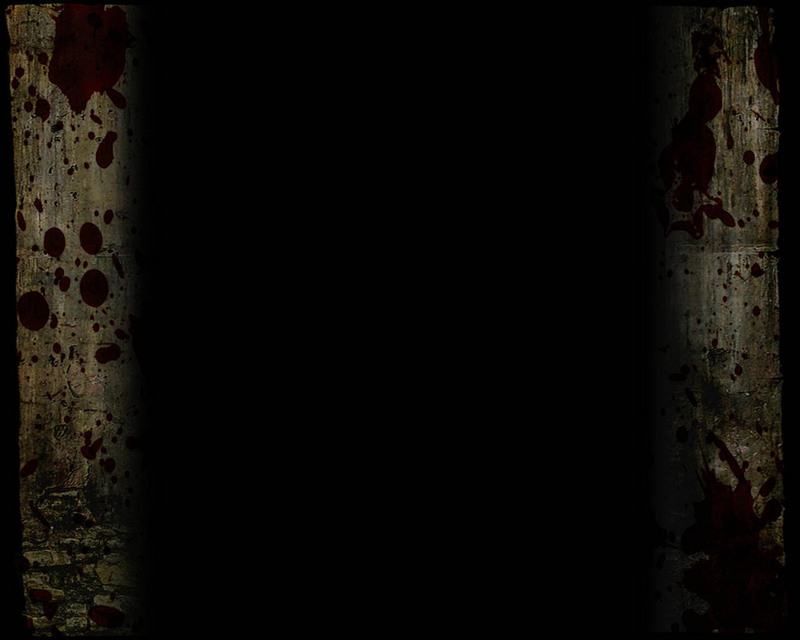 Very powerful, heavy and dark, as a new rebirth in the whole story. Honestly, this was my first time listening to this album. But I’ll be sure to listen to their demo from 1989 as well. The sound on this album is beautiful, so clean and in perfect balance of the elements. I’m really impresed. I loved this album. I’m definetly adding it in my collection. Rock on boys.